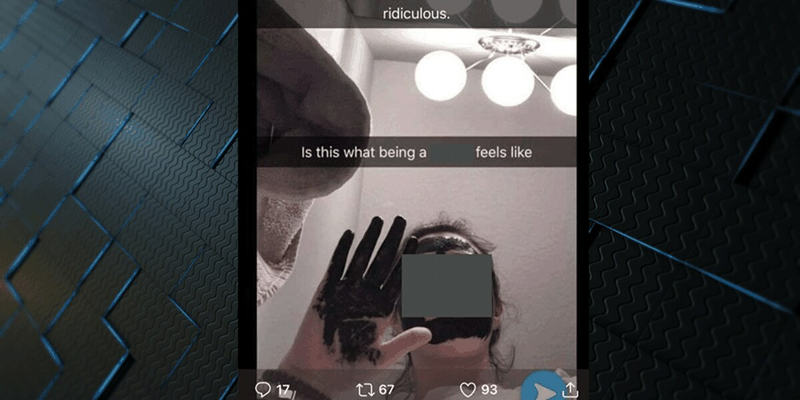 An image of an Auburn High School in blackface and using a racial slur spread on social media. 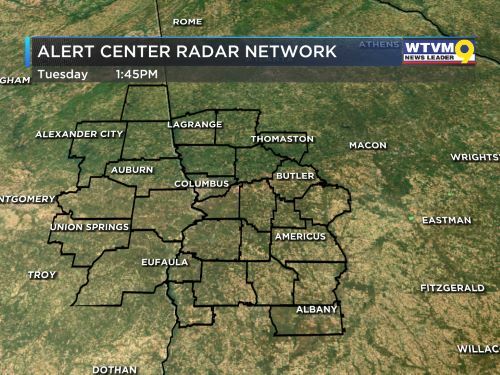 WSFA 12 News made an editorial decision to cover the racial slur in the photo and also cover the student’s face and crop out her name because she is likely a minor. It appears another person on social media added the comment “ridiculous” to the image.